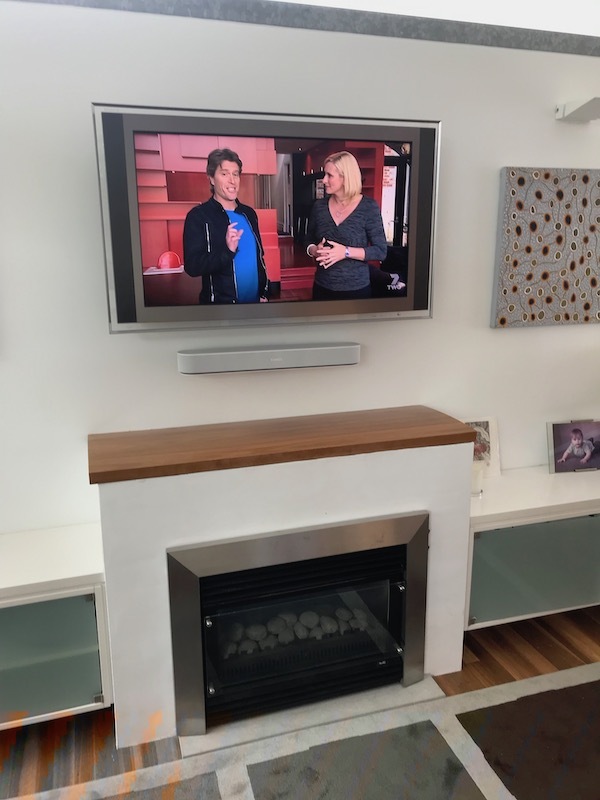 With this Television Installation Palm Beach Northern Beaches the customer was replacing an older and smaller panasonic LCD TV with a newer more modern Samsung LCD. 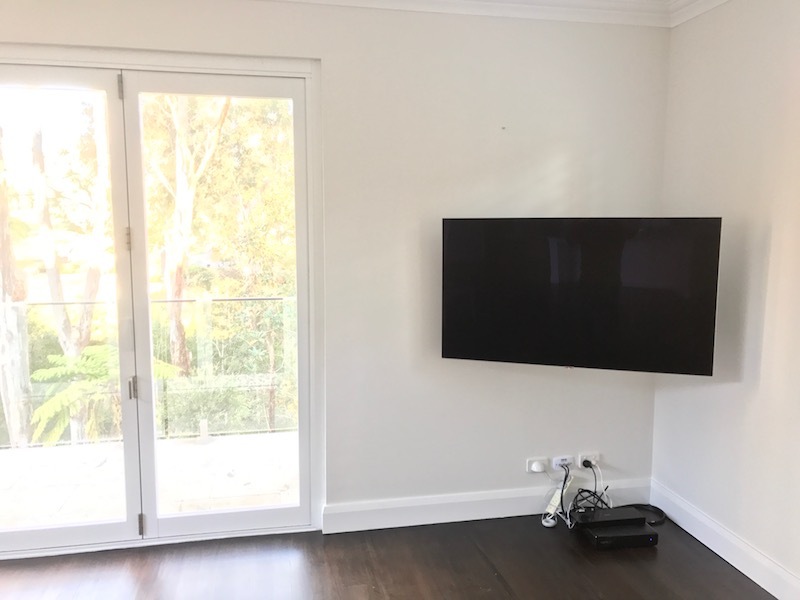 The LCD was to be connected to Foxtel IQ2 and a Blu-ray player. 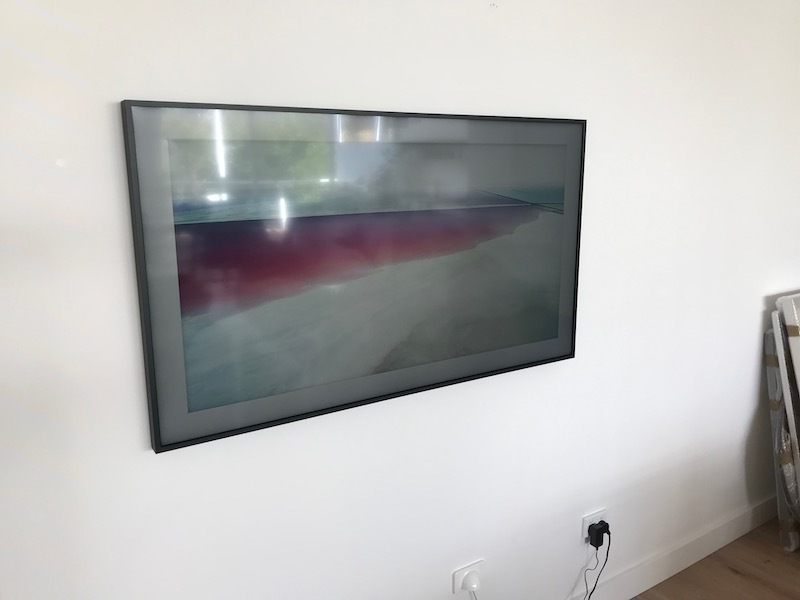 The HDMI cables were already through the wall. We just had to replace the power cable as they are different between the brands. Call Peter from That TV Guy on 0401 202 087. Peter services the Northern Beaches Sydney and North Shore Sydney. Peter Mitchell has over 15 years audio visual experience. 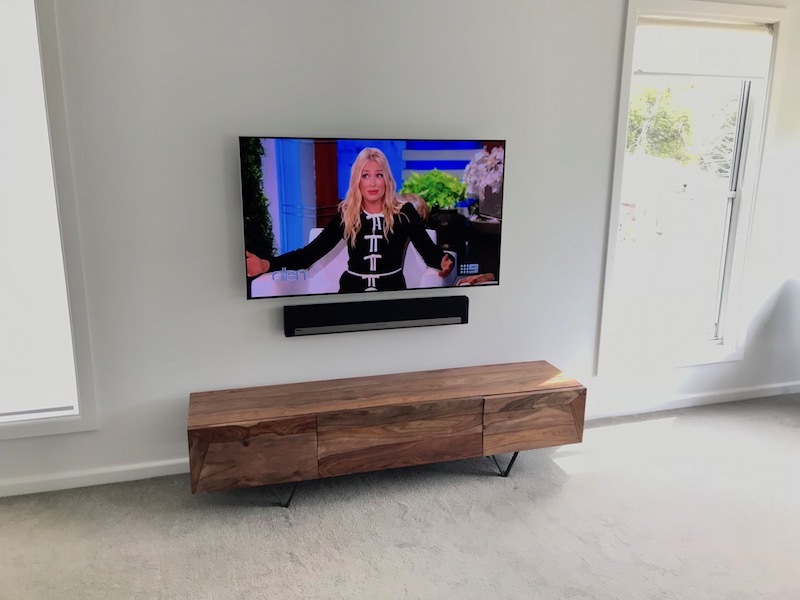 He has worked with thousands of customers over the years assisting them with the setup and installation of their televisions, DVD records, audio devices, internet TV and everything in between. 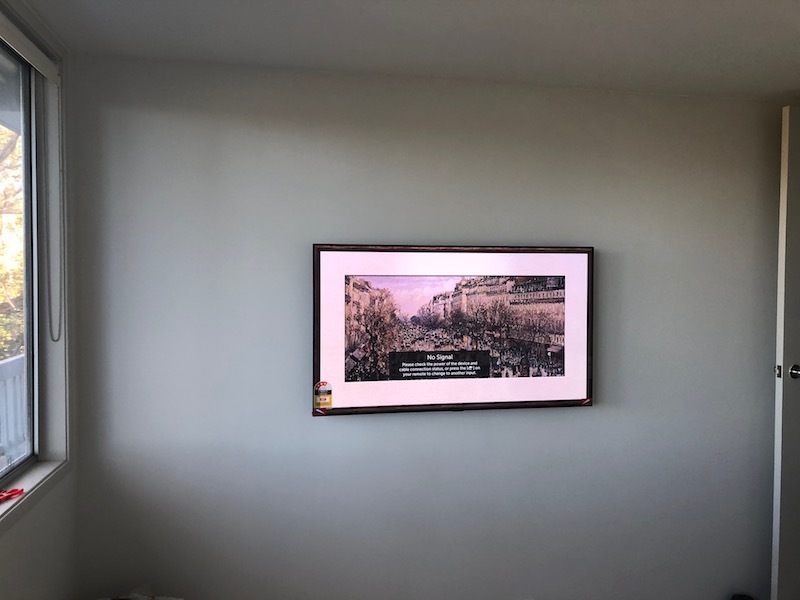 Peter also specialises in television wall mounting. 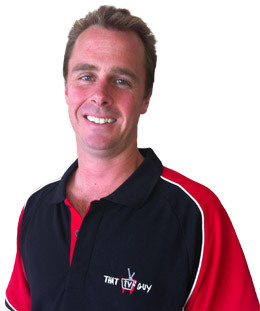 Peter can be contacted direct on 0401 202 087 or help@thattvguy.com.au. 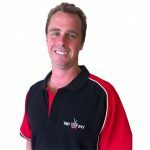 Peter Mitchell has been your local TV installer on the Northern Beaches and North Shore Sydney for the past 15+ years. 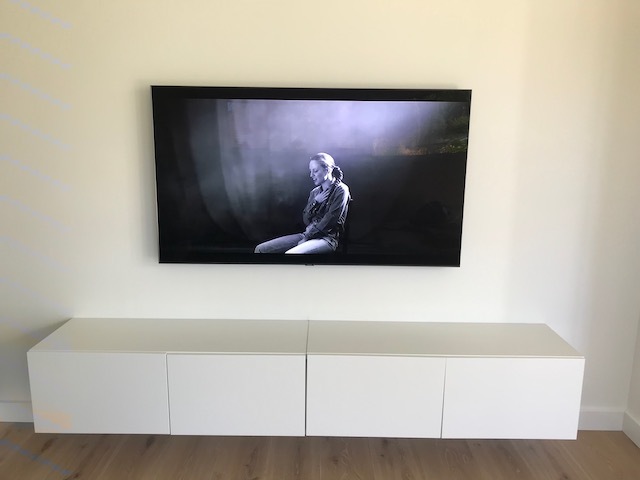 His extensive experience and friendly service means you can relax in the knowledge that he will look after all your TV and audio visual needs. 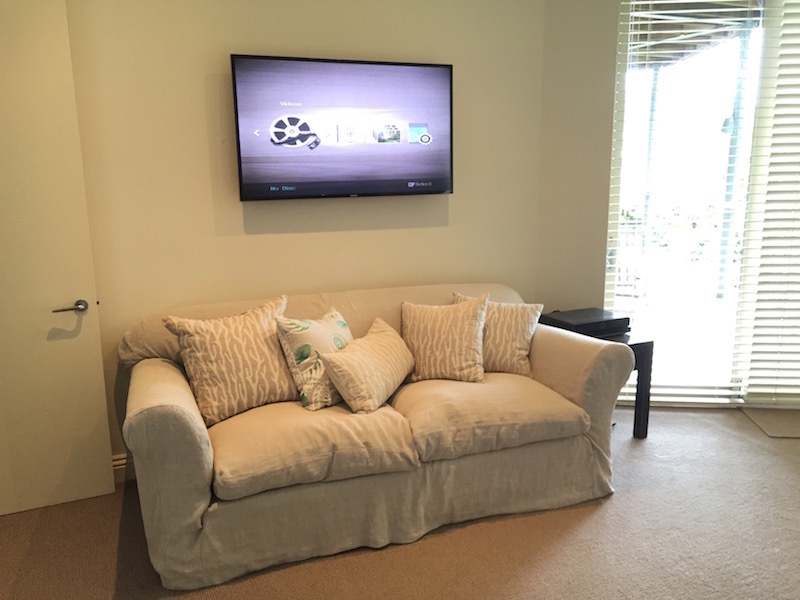 Peter also specialises in television wall mounting. Anti-spam question : 9 + 4?